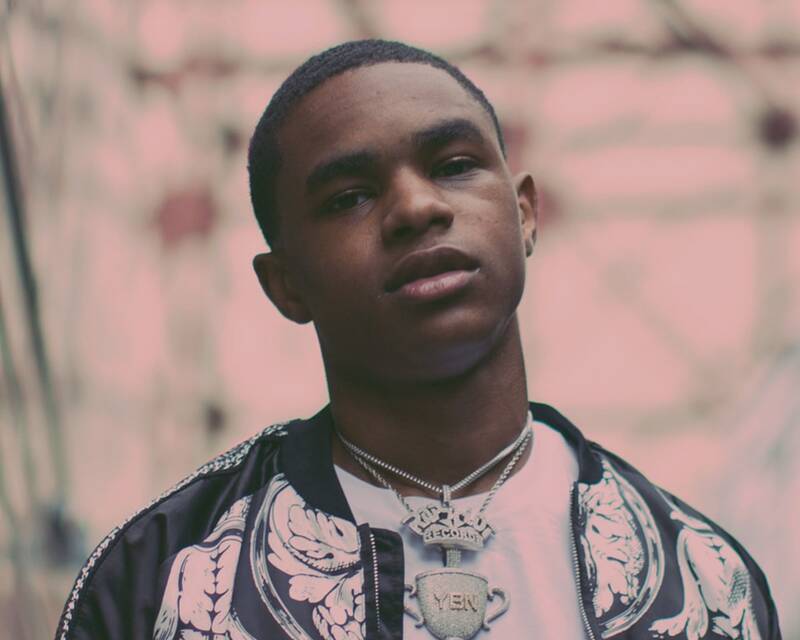 Breakout out hip hop artist and member of the buzzy YBN Crew, YBN Almighty Jay, dropped his track "Chopsticks” in November 2017 and took off while delivering more hits including "2 Tone Drip". Jay, whose stage name is a nod to Chief Keef’s Almighty, met YBN Nahmir from their days of freestyling during Xbox live gaming sessions. “Chopsticks,” with over 14 million views on YouTube and over 13 million streams on Spotify to date, firmly established Jay ahead of YBN: The Mixtape which is the first full-length project from the crew and also has tracks by YBN Nahmir, YBN Cordae, and features such as Gucci Mane, Wiz Khalifa, Lil Skies, and Machine Gun Kelly.